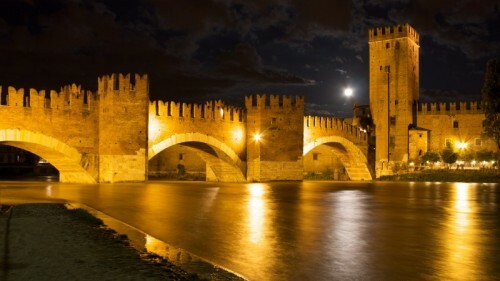 Meeting proposal in Verona, nice town offering good meeting facilities and a lor of opportunities for leisure excursions in the Veneto region, including Garda Lake, renowend wine regions and important art cities. 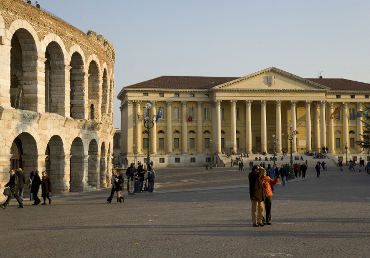 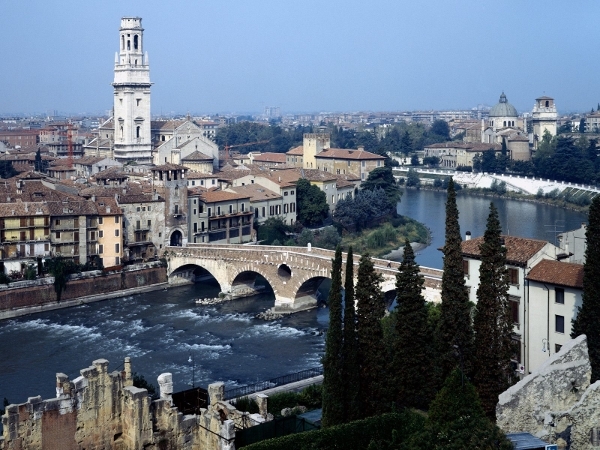 1 half day Verona city tour: panoramic excursion by bus with view of the Renaissance Doors, the Castle and the Scaligero Bridge.Walking tour in the historical centre with stop in the most important places such as the House of Giulietta, Piazza dei Signori, delle Erbe and Brà, and the unmissable Arena. 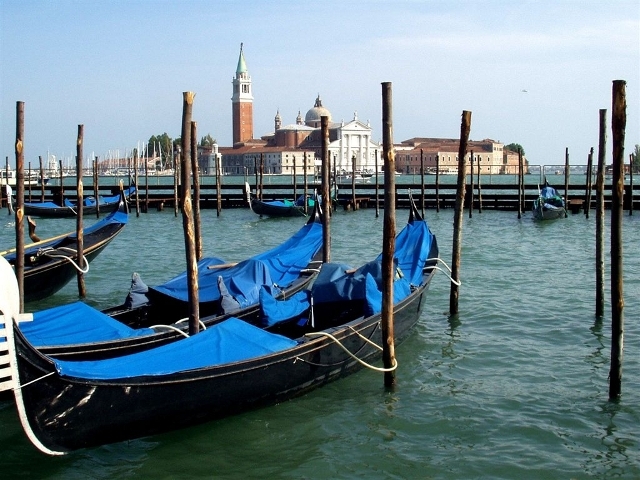 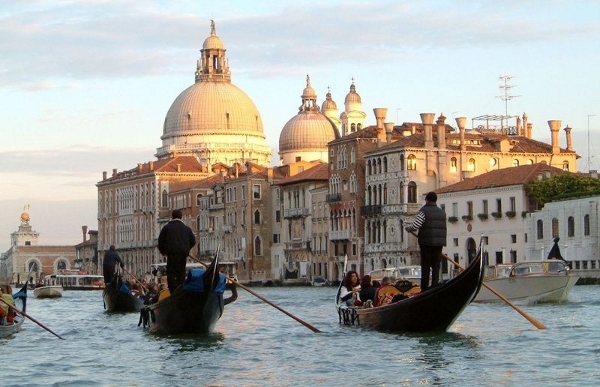 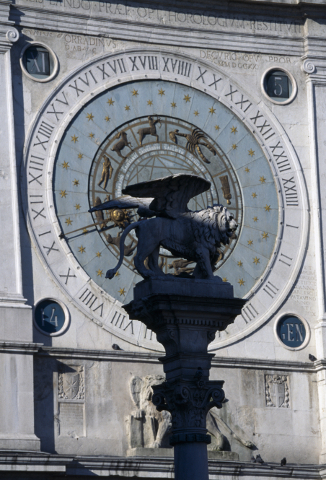 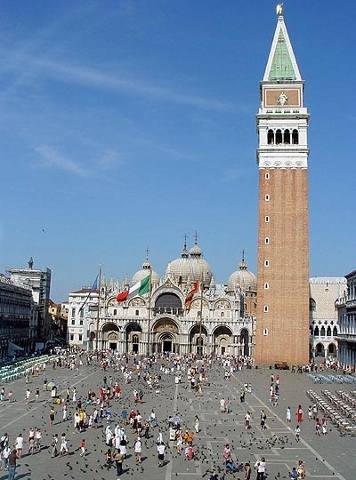 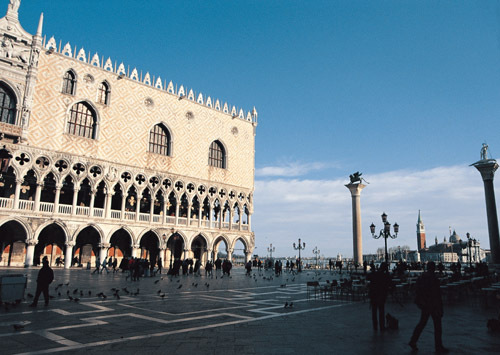 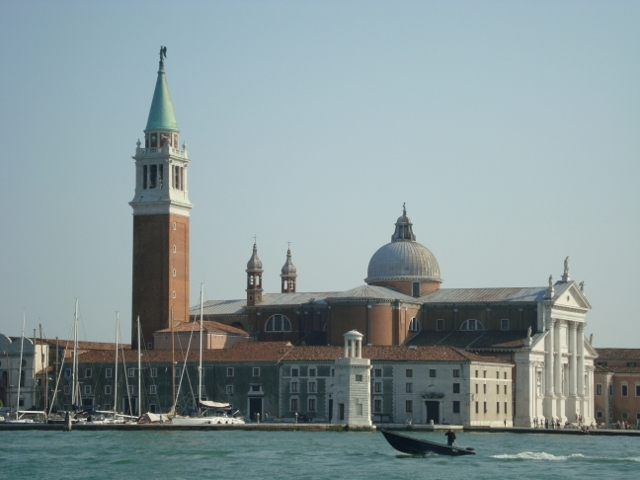 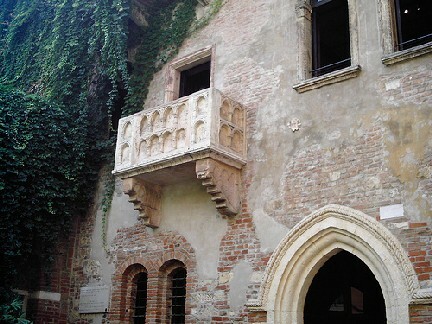 Excursion to Venice: excursion with private bus, boat and guide to Venice. 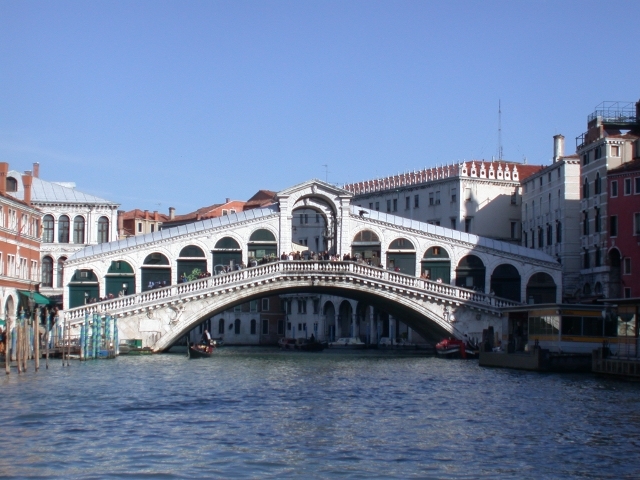 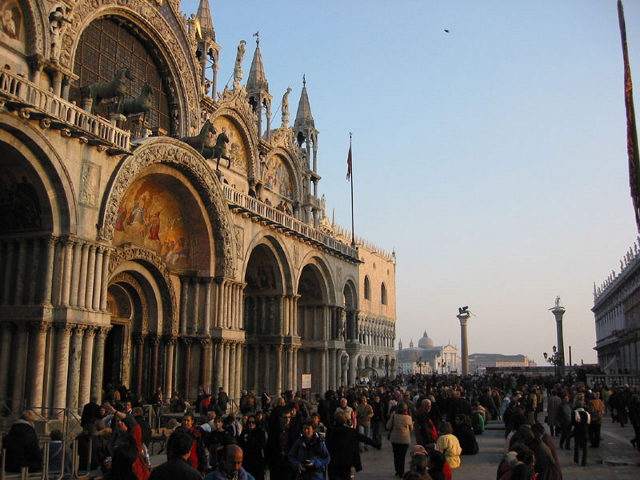 The tour will include the most important sights in the city, starting from St.Mark’s Square and Basilica, Doge’s Palace, Bridge of Sighs, Grand Canal, Rialto Bridge. 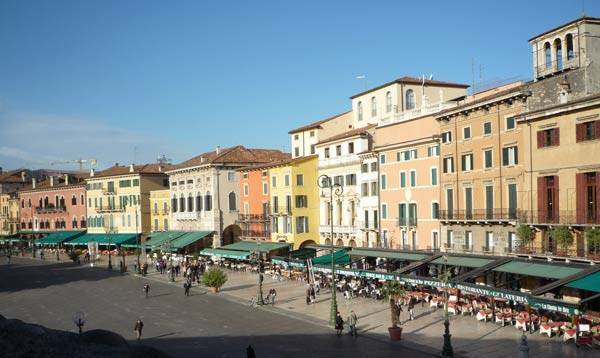 Lunch in the city and time at disposal for wandering to the picturesque streets and shopping. 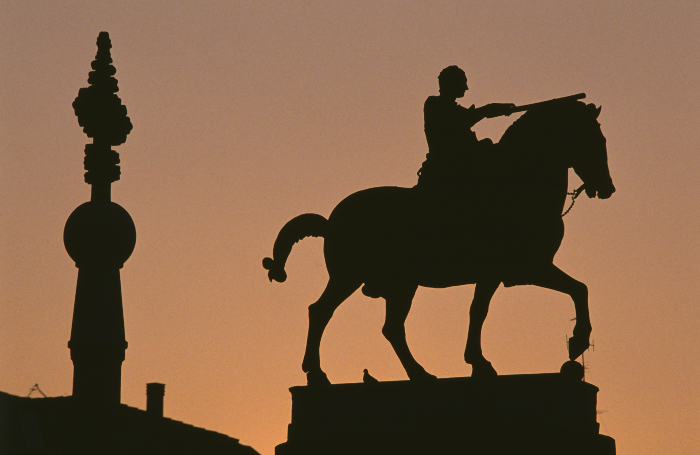 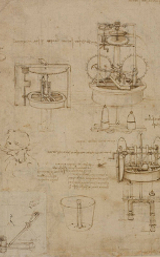 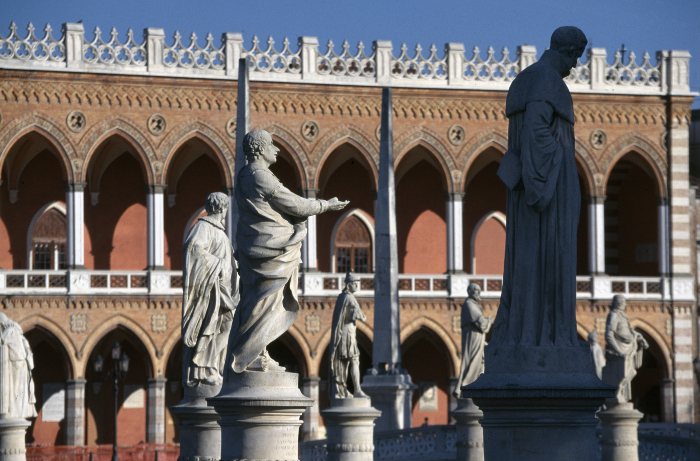 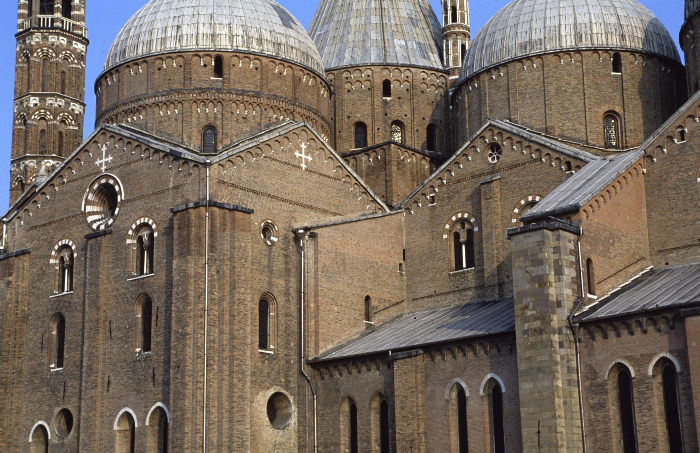 Excursion to Padova: Padua’s historic center spans seven centuries of architecture and holds several must-see sights. 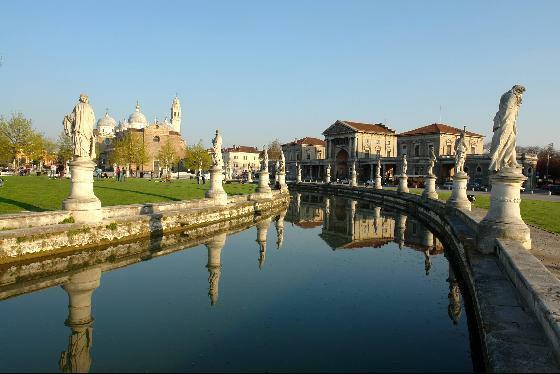 Guided walking tour featuring St. Anthony’s Basilica, the historical centre (Palazzo della Ragione, Café Pedrocchi, the University, Piazza delle Erbe, Piazza dei Frutti), Scrovegni Chapel.